Consultant and trainer in SQLExpert.pl with more than 20 years of IT experience. Architect of HA/DR solutions, BI solutions, Data Platform solutions, cloud solutions. Solves SQL Server related problems, including performance tuning. Passionate about SQL Server and programming. 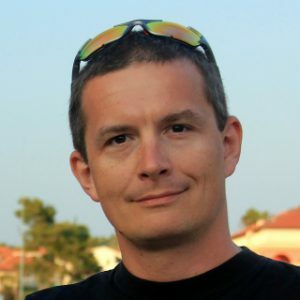 Speaker at various conferences including SQLSaturday, SQLDay, SQLNexus, AzureDay, Global Azure Bootcamp and local user groups.